SAN DIEGO – (October 3, 2017) Randy Bartsch, CEO of Ecotex, announced today the formal launch of the Healthcare Linen Alliance, a collaboration between five of the leading providers of commercial laundry service management solutions for healthcare providers. 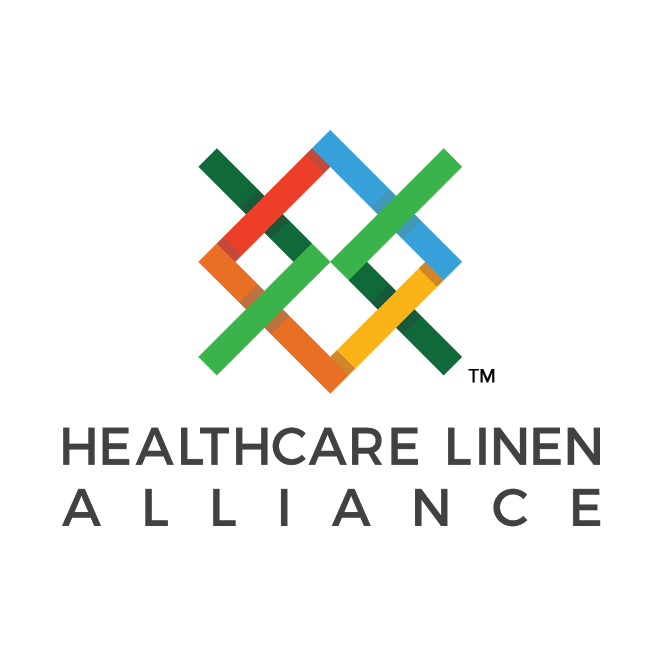 The Alliance is one of the largest commercial healthcare linen services providers in the nation, serving nearly 1,400 customers and processing over 340 million pounds of laundry per year. Through this partnership the Alliance offers its customers a new healthcare linen services option on a national level. The Healthcare Linen Alliance founding members include Ecotex Healthcare Linen Service Corp., Emerald Textiles, Logan’s Healthcare Linen Systems, Paris Healthcare Linen Services and Superior Health Linens. The group serves a large area covering Illinois, Indiana, Kentucky, New Jersey, New Mexico, New York, Ohio, Oklahoma, Oregon, Pennsylvania, Southern California, Tennessee, Texas, Washington State, West Virginia and Wisconsin, as well as Canada. “When we founded the Healthcare Linen Alliance, the concept was bringing together leading local healthcare linen and laundry service providers from across the nation to join forces and provide the best of what they offer in their areas to a larger audience. While each has their own diverse style and identity, the drive for best practices, the highest safety standards, cleanliness, service and environmental responsibility are the common threads that unite our group” said Randy Bartsch, Founding Member and Chairman of the Alliance. The combined size, scale and coverage of the Alliance allows them to help drive down overall costs for customers resulting in savings to the bottom line. Outfitted with technologically advanced and water-efficient equipment, the group is focused on innovation and the environment. Last year the Healthcare Linen Alliance, as a group, saved an estimated 398,970,000 gallons of fresh water across the communities they serve. The Healthcare Linen Alliance is the better choice for national healthcare laundry. We drive down overall costs for customers through our combined size, scale and coverage. One of the largest commercial healthcare linen services providers in the nation; we serve nearly 1,400 customers and process over 340 million pounds of laundry each year. To learn more about the Alliance please visit www.HealthcareLinenAlliance.com.